Many Singaporeans think of Ang Mo Kio as an “old” place as the majority of the residences here have been around for a long time. 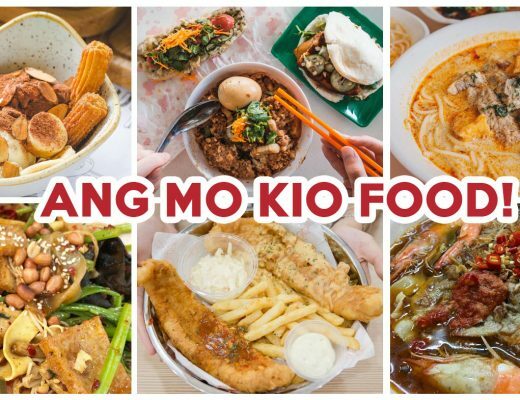 Little do we know that Ang Mo Kio is also home to many favorite local delights, as well as an upcoming area for new cafes to suit both the young and older residents residing here. Located at a corner of Cheng San Market & Cooked Food Centre, Ann Hoo Teochew Porridge is said to be one of the better porridge stalls around. 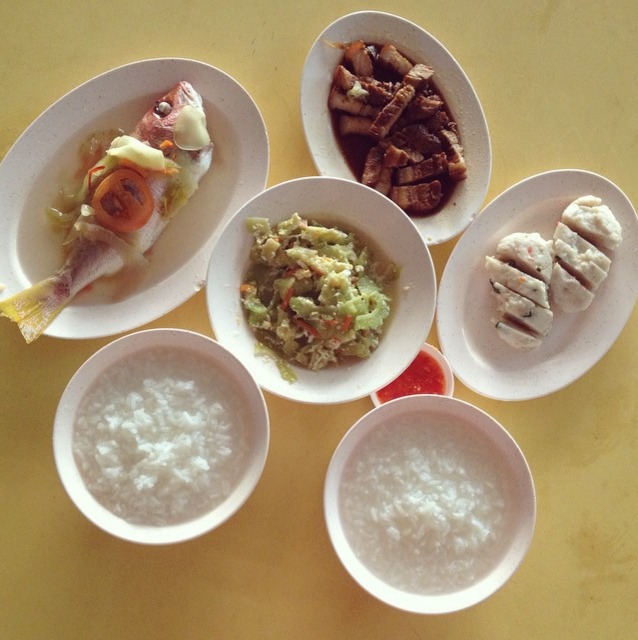 Simple traditional dishes such as homemade meat balls, fried omelette with chye poh, minced pork, steamed fish and such are served with a warm serving of good old plain porridge – just like how I used to love all those years ago. 4 dishes including 1 steamed fish with 2 bowls of porridge would cost you less than $12, if this isn’t value for money, we don’t know what is! Ever craved for some Japanese food but didn’t want to travel all the way to town? 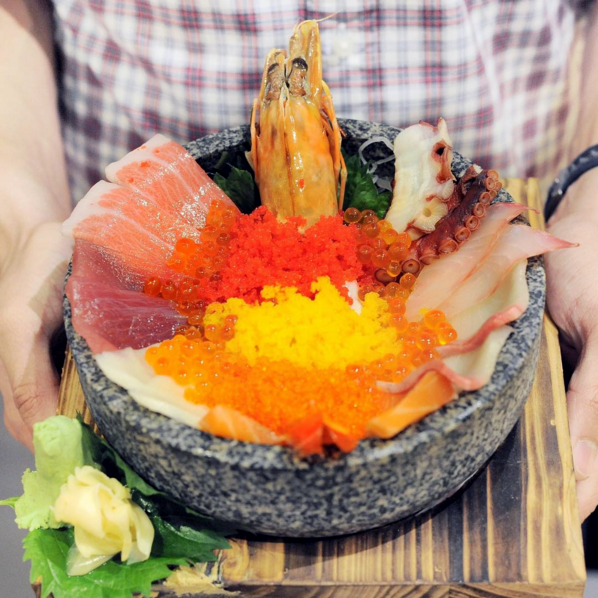 Nestled within the heartlands of Ang Mo Kio, Marugoto Shoukudo serves up a reasonable bowl of chirashi-don ($28.80) – without a hefty price tag. Located just 10 minutes away from the MRT, you can now enjoy decent Japanese cuisine with wallet-friendly prices. Twenty Grammes recently opened its second flagship store in Ang Mo Kio. If you fancy something that looks and tastes unique, give their popular charcoal waffle ($8.50) with salted egg yolk drizzle a try. 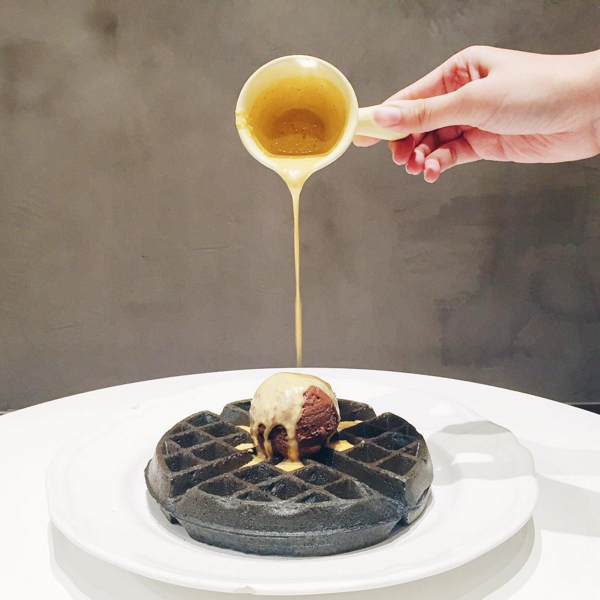 They also have exclusive items served at the Ang Mo Kio outlet which includes a “Yuan Yang” waffle where you get to enjoy both the charcoal and classic belgian waffle flavours with soft serve ice cream. 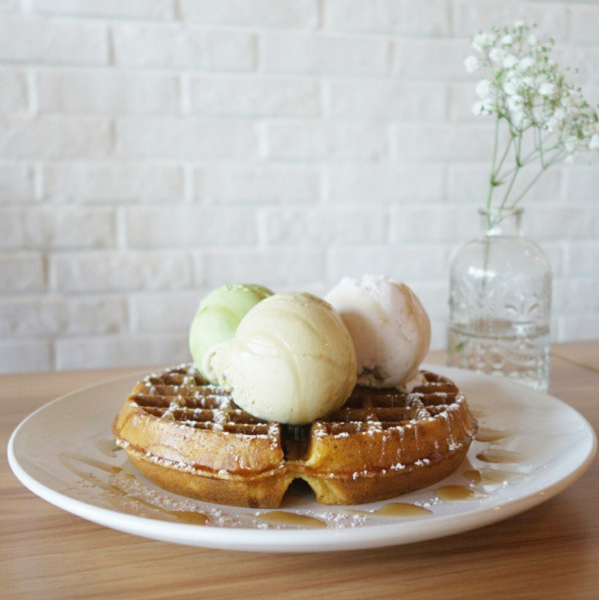 Double scoops is a quaint cafe hidden in the heartlands of Ang Mo Kio, with glass windows that stream natural sunlight against its white washed interior – providing a perfect setting for instagrammers. Single, double and triple scoops are priced at $3.20, $5.60, and $7.90 respectively. (Additional $0.50 for premium flavors.) With more than 18 flavors to choose from, we’re sure you’ll find one to assuage your taste buds. Chicken rice never disappoints whether you’re having it at a posh restaurant or at a nearby kopitiam (though we’d prefer the latter – the true Singaporean style). 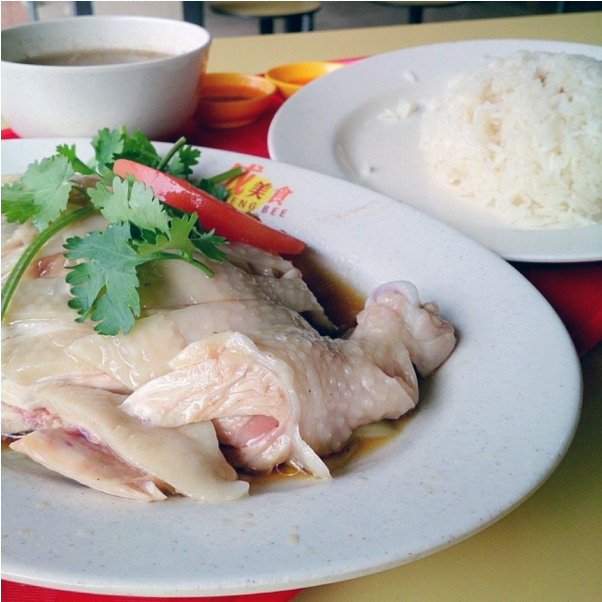 Seng Bee hainanese chicken rice is one of the better known stalls around Ang Mo Kio that made it onto Mediacorp’s TV food program “Where The Queue Starts”. Seng Bee’s fragrant rice and well seasoned chicken will tantalize you and satisfy your taste buds. Beat the crowd by avoiding lunch and dinner timings, or be prepared to wait! 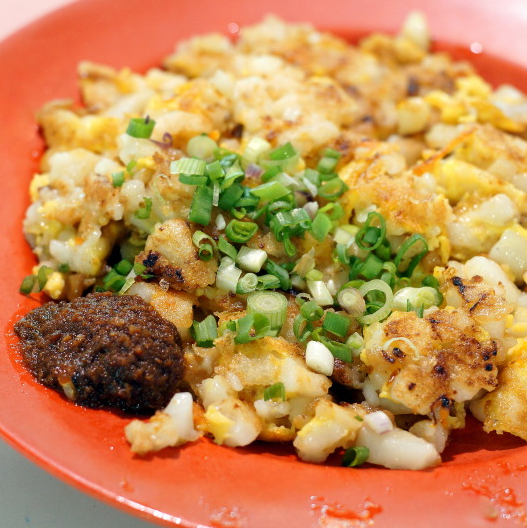 One of the most popular hawker foods in Ang Mo Kio would have to be Hai Sheng fried carrot cake ($2/$3/$4) which boasts a cheaper price than most places. The small family business used to be well known however, it seems that the cook has recently been changed. 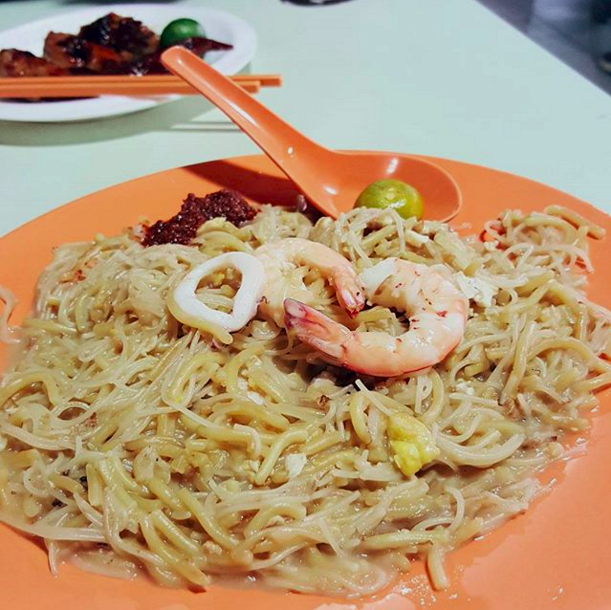 If you’re craving for some good hokkien mee, Eng Ho hokkien mee is bound to satisfy your taste buds. Using thin beehoon instead of thick ones, it absorbs the flavorful prawn base broth. 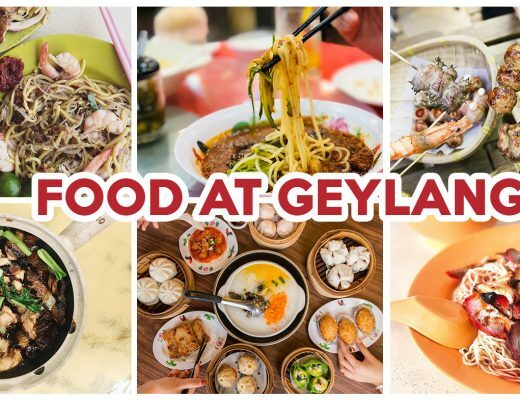 They are also relatives to the owners of famous Ah Hock and Nam Sing fried hokkien mee, which you can find out more about in our official hokkien mee guide. Originating in the United Kingdom, Murphy’s first flagship cafe has made its way into Singapore. 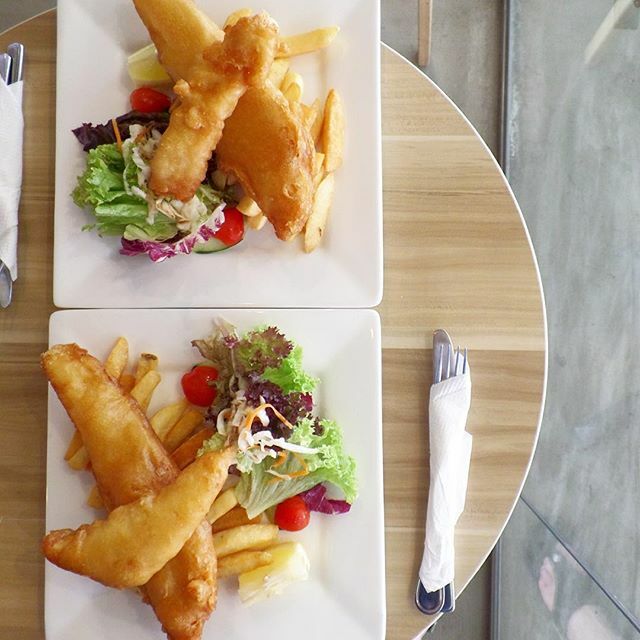 Voted “The Best Fish & Chips” in the UK, this award-winning cafe serves not only fish and chips but also pasta, burgers and brunch food. 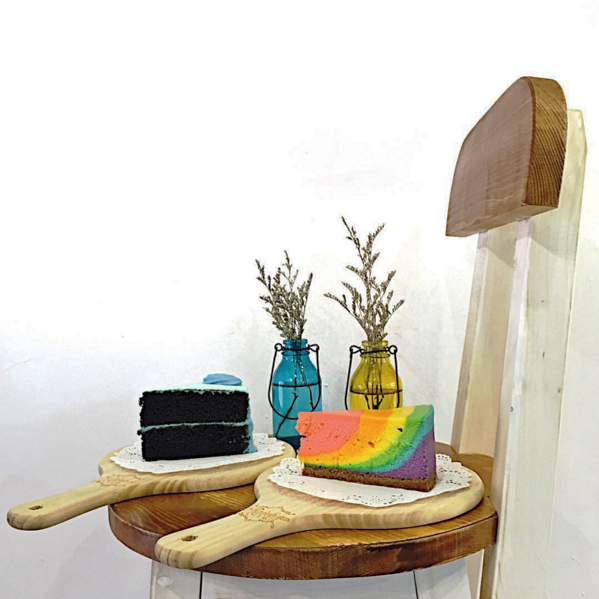 Rainbow Cottage cafe is a hidden gem in Ang Mo Kio, famous for their paddlepop cheesecake ($7.50) and Blue Velvet cake. They specialise in their home baked cakes and also serve simple menu items like Tandoori Chicken Wrap ($7.90) and Chicken Lasagna ($8.90). 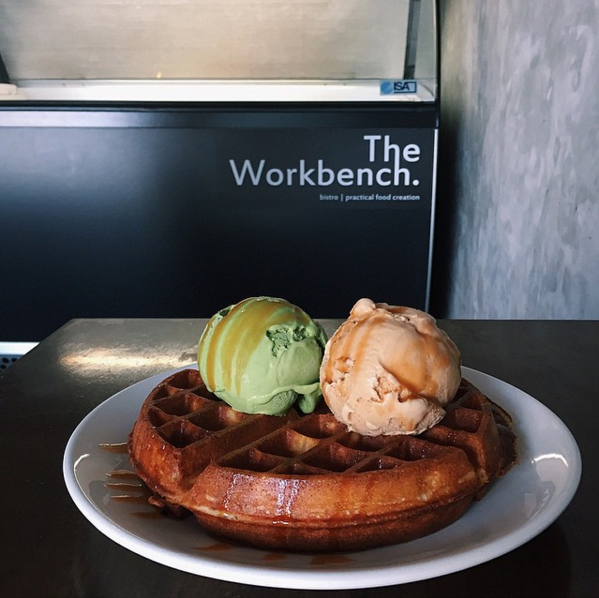 Another hidden gem in Ang Mo Kio would be Workbench Bistro, a quiet and cozy cafe that serves waffles and ice cream, simple bites and coffee. It’s industrial interior design of grey concrete walls and cemented floors give off a minimalistic vibe. 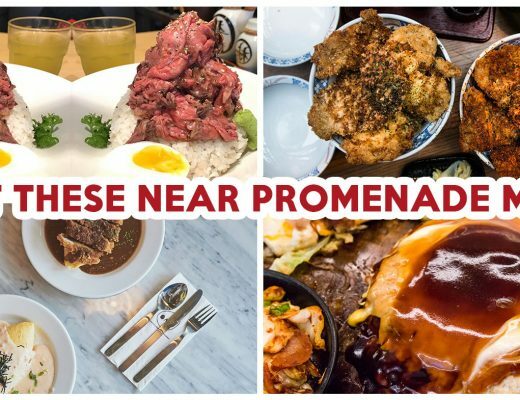 Here are a few of our favorite dining spots in Ang Mo Kio, with both recent and current places. We would love to know about your favorite eating spot in Ang Mo Kio, leave a comment below or tag us with the hashtag #eatbooksg on instagram!